Critical of the Church? Better Think Twice. It seems to be a popular trend right now for some pastors to criticize the church, especially churches other than their own. Conferences are being held for the sole purpose of pointing out the faults of other Christians. 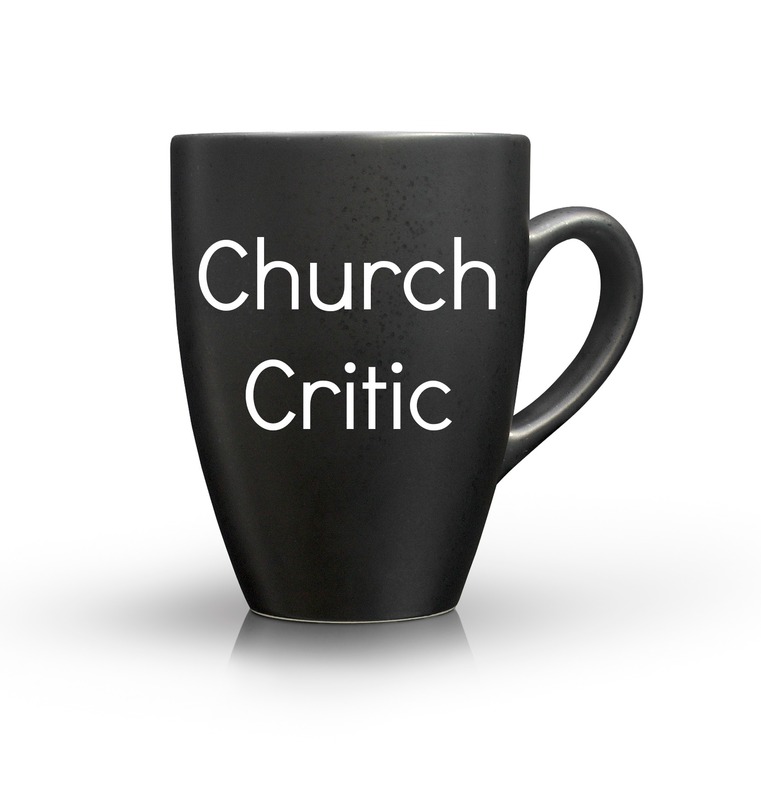 I have heard several messages recently that focused on how wrong other churches are. The blogosphere is buzzing with accusations of false doctrine. While it is our responsibility to expose theological error and to correct heresy, there is little to be accomplished by targeting one another. My point? It is best not to mess with something or someone whom the Lord values very much. Preaching the Good News of Jesus. Fighting our enemy, the devil. One final point: When we turn on one another, the devil is thrilled; his job gets easier. What do you say we make his job harder?